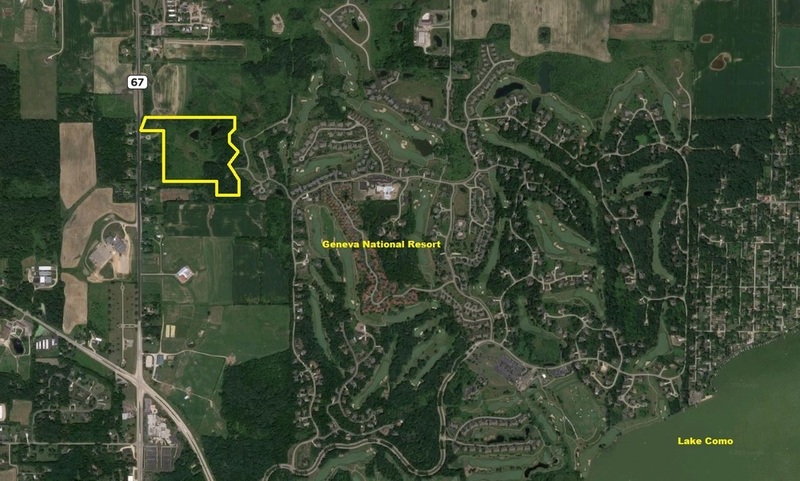 Hilco Real Estate is pleased to offer the Online Auction Sale of 34.72± acres of prime residential development land in Lake Geneva, Wisconsin. 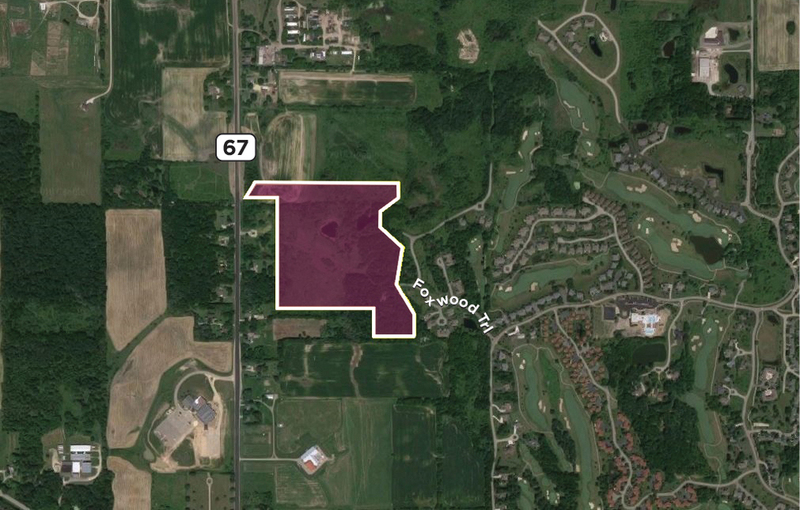 The site has access to the Geneva National Resort, with frontage on State Highway 67 and access via Foxwood Trail. Prime residential development site in Lake Geneva. 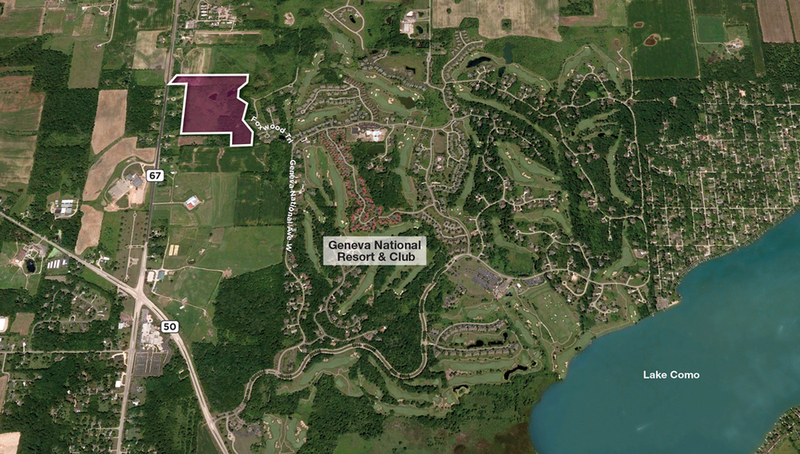 The parcel is adjacent to Geneva National Resort, Lake Geneva's premier community featuring legendary golf and resort-style amenities all on the shores of Lake Como. The community features championship golf courses designed by Arnold Palmer, Gary Player, and Lee Trevino. The Subject property enjoys easy access to Highway 50 (0.7 mi) and Interstate 43 (2.7 mi). The area of Lake Geneva has long been recognized a a year-round destination for adventure, whether skiing the nearby slopes in the winter or fishing on one of the many shimmering lakes, the area has something for everyone!